Having a strong workplace health and safety culture is critical for any successful business. In the past, we've discussed the benefits in terms of brand value, financial savings and overall liability protection. But what steps can you take to ensure your organisation is truly committed to WHS practices? Let's take a look at a few key ways leaders can initiate a stronger work health and safety culture in their business. While the intricacies of legal obligations vary from business to business, these are the general standards for most operating organisations. Leaders should be mindful of these criteria when creating WHS policies. Once leaders have studied the requirements for workplace health and safety, it is time to take stock of where their organisation stands. Are you succeeding in some areas and failing in others? Conduct a thorough inspection of your workplace and take note of what needs improvement. Get your employees involved by asking them what they think needs to change in terms of WHS. A qualified health and safety professional should be involved in this assessment, as they are better equipped to identify hazards or problems in your current environment. 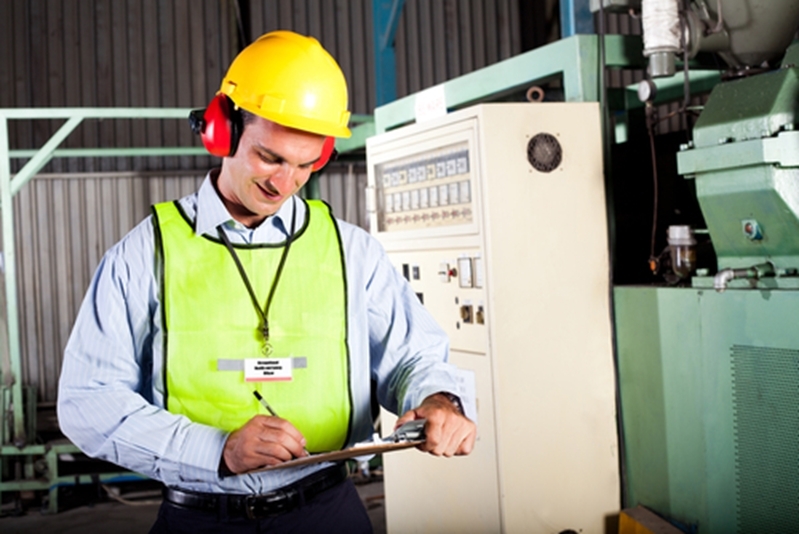 Conduct a thorough assessment of your workplace to determine any safety problems. Every organisation should have a clearly defined safety policy in place. If you don't already have one, it is time to create one. If you do, there is always room for improvement. Take what you learned from your workplace assessment and address the pitfalls in your policy. Make sure this document is readily available to your entire team. A plan that isn't thoroughly communicated is useless so make sure everyone is aware of policy changes and updates. Every organisation should have a clearly defined safety policy in place. Arguably the best way to improve your office WHS culture is to invest in your team. AlertForce offers a variety of courses for professionals looking to improve and solidify their WHS skills. Whether your dedicated WHS officer wants to finally get certified or an ambitious employee wants to take the initiative and begin their journey into WHS, we offer a comprehensive learning environment for all skill levels.